Joe Scarborough slammed Donald Trump again Wednesday on “Morning Joe,” saying the presumptive Republican nominee is acting like a “bigot” and needs to get his act together. “Donald, guess what? I’m not going to support you until you get your act together. You’re acting like bush-league loser, you’re acting like a racist, you’re acting like a bigot,” the MSNBC host said on the show Wednesday. This is called art of the deal. I’m taking my deal off the table. Until you come to the table and get on the other side of the table and prove to me you’re not a bigot and you don’t take my party down in the ditch, you don’t have my endorsement. 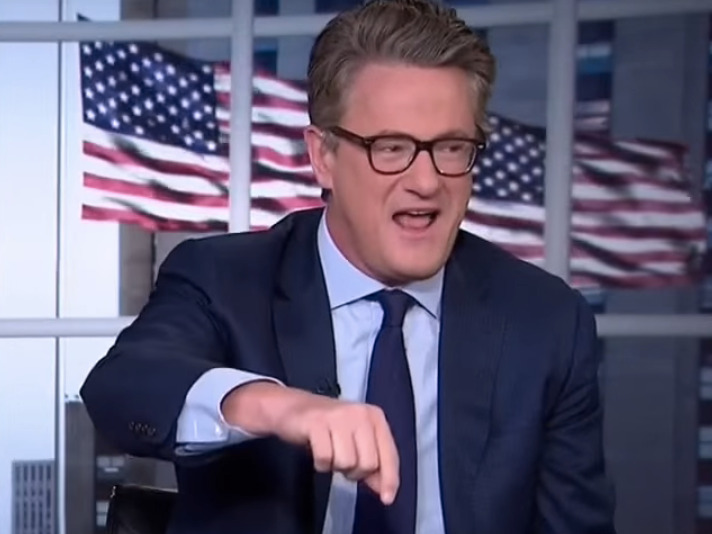 Scarborough’s latest rant came the day after he implored fellow Republicans to retract their endorsements of Trump. On Wednesday, Scarborough railed against the idea that Republicans could be convinced to vote for Trump because he’s a better alternative than the presumptive Democratic nominee, Hillary Clinton. He specifically took issue with Trump’s attacks against a federal judge because of his Mexican heritage. Trump, for his part, hit back at Scarborough on Wednesday. Criticism of Trump has escalated this week as politicians from both sides of the aisle decry the billionaire real-estate mogul’s attacks on a judge who’s presiding over lawsuits of the now-defunct Trump University. Trump has repeatedly said US District Judge Gonzalo Curiel cannot be impartial because “he’s a Mexican.” (Curiel was born in Indiana to Mexican parents.) Trump argues that Curiel’s heritage is relevant because of his promise to build a wall along the US-Mexico border if he’s elected president in November. House Speaker Paul Ryan, who has endorsed Trump for president, characterised Trump’s attacks as “the textbook definition of a racist comment.” Mark Kirk, a Republican senator from Illinois, announced Tuesday that he would not support Trump, citing “un-American” attacks on the judge.